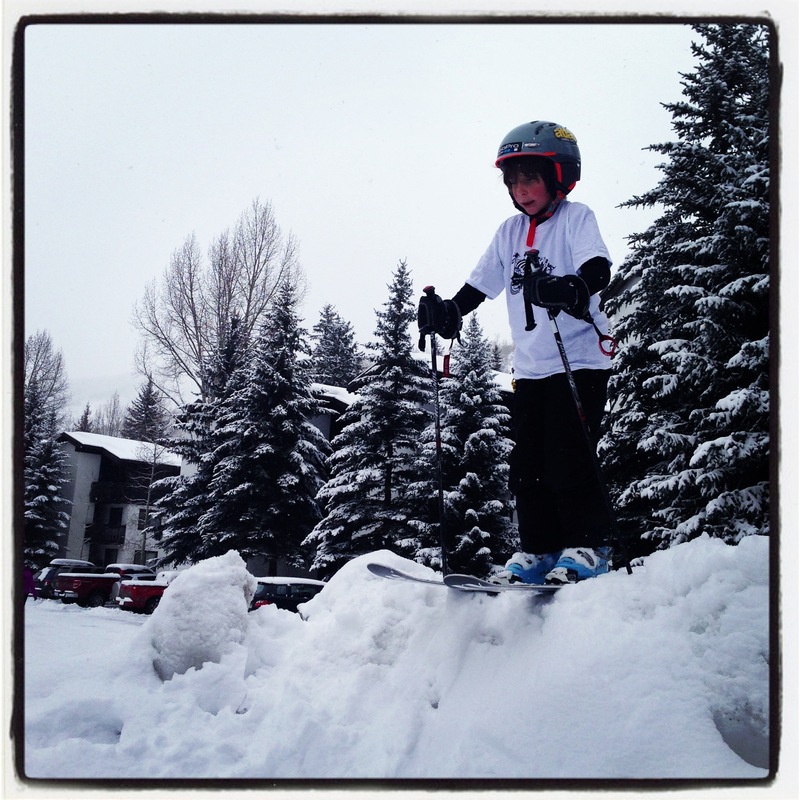 Ski Snowmass for $6.50 – Really?!?! 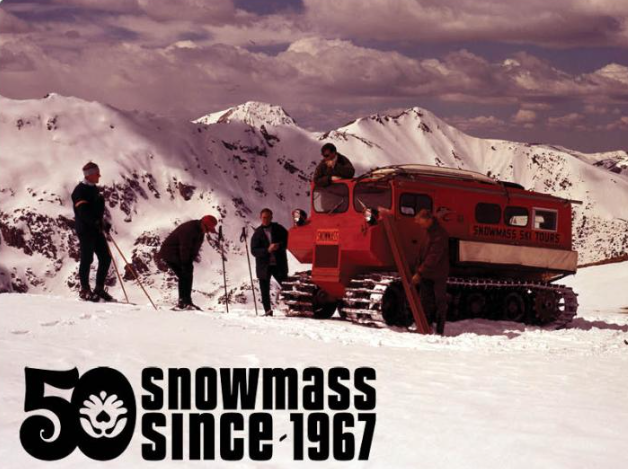 Ski Snowmass for $6.50! Aspen is celebrating their 50th anniversary of Snowmass by charging the same rate they did when they opened. This could be awesome given the right conditions or if you’ve just been waiting for the right time to experience Aspen/Snowmass. Early season can offer great conditions, but the snow can also be a little sparse. Looks like they have a lot of activities planned for the whole weekend. Lots of retro fun! Get the details on this deal at Ski Snowmass. Thanks to Mommypoints for the original post! 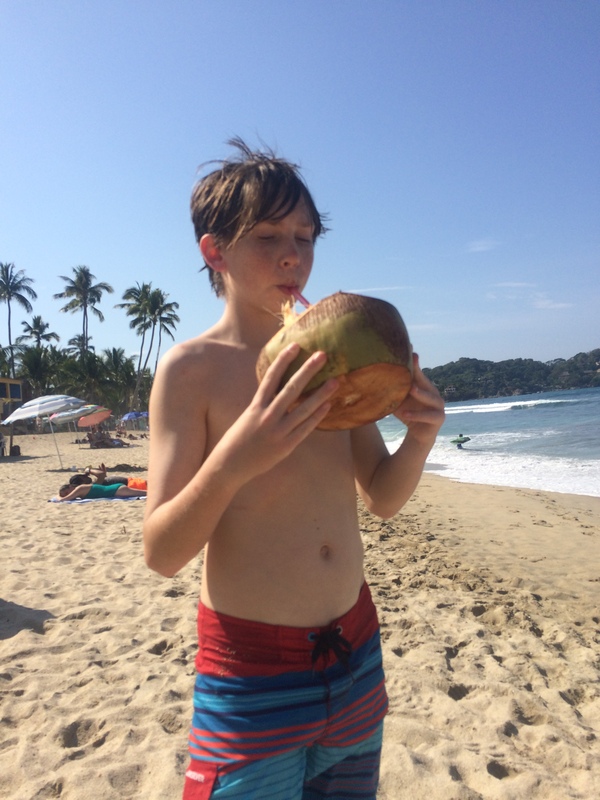 Family Travel to Sayulita, Mexico: A Pueblo Magico for Families!?!? 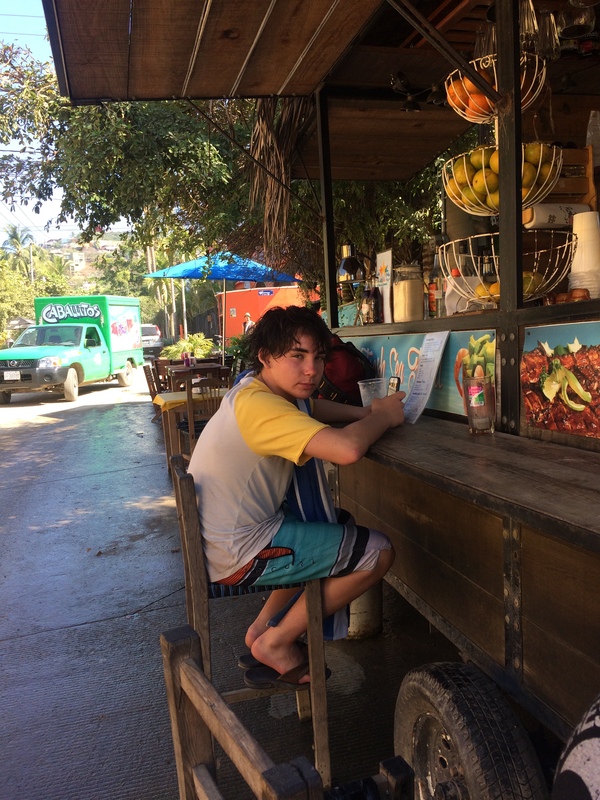 Having spent a lot of time in Mexico and Central America we knew we could make a quick trip to Sayulita and all get our needs met. Not a tough decision for my family! We flew to Puerto Vallarta on United for 17.5k points and back on Southwest for 9k points [per person]. We got cash in the airport [don’t forget to let your bank know you are traveling] from our ATM card [I recommend using your ATM as they give the best exchange rates]. We actually forgot to tell our bank and we ended up having to call our bank from the airport to get our account unfrozen – just plan ahead and it’s not a problem! We got the kids some snacks and drinks in the airport since we were about to take a cab for at least 45 minutes. We then easily caught a cab right outside the airport for $50 to Sayulita. Super easy! Most hosts can arrange a pick up at the PVR airport – but it will cost a little more. This amazing town has been designated as a Pueblo Magico by the Mexican Government. It is an easy, non-stop flight from the USA and only 45 minutes from Puerto Vallarta. It is also a laid back, sweet spot, that offers lots of real Mexico with a lot of the comforts and ease you might expect from a tourist spot. The town in small enough that you can stay almost anywhere and be in easy walking distance to the beach. Be aware that there are a lot of places to stay up steep hills just outside of town – okay for adults and teens, but tough on little ones. This time my family really enjoyed staying a little out of town – we stayed on the north end of town, right on the beach, and loved the peace and quiet. It was a flat 5 minute walk into town along the beach or roads just behind our Airbnb. 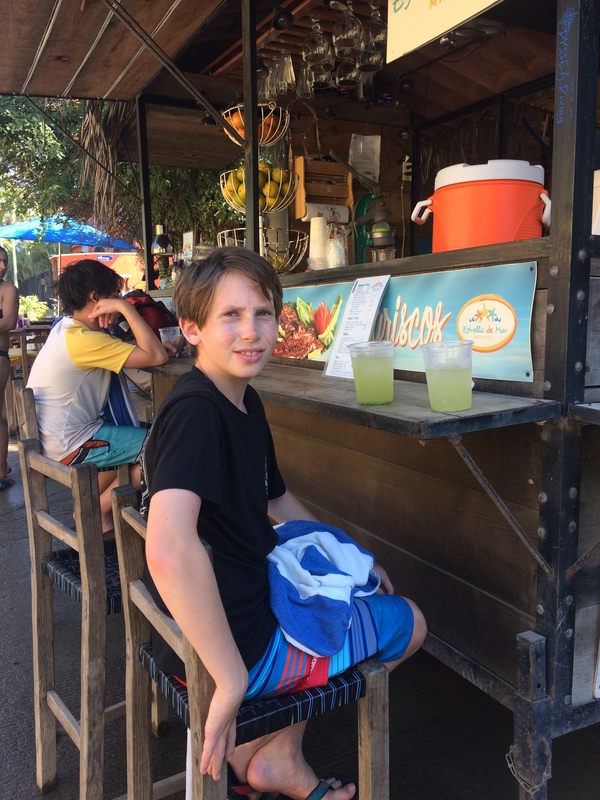 Certainly there was still more than enough going on to keep us entertained – beach, pool, ceviche on the beach, great food, massages, surfing, etc… I did notice that a lot of Gringos rented golf carts – but I like to get my family walking. 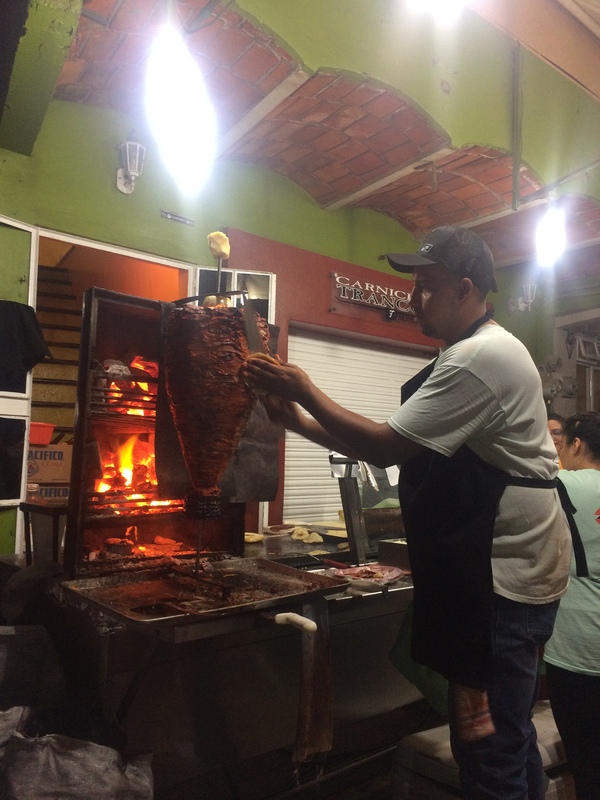 Food: Sayulita has great food options! Check out garlic shrimp on the beach at any of the restaurants, fresh fish at Don Pedros [we indulged and eat at the fanciest Sayulita dining establishment and it was still under $20 for each of us including a delicious swordfish meal, drinks, etc…], and delicious food at almost any turn. Try Choco-Banana for yummy breakfast and deserts. Eat street tacos at Ivan’s in the evening. Tacos at Naty’s during the day is always a great, very inexpensive, meal. Indulge in churros on the street in the evening. The food scene is a feast for your bellies and eyes – kids love it! Surf: You can rent surf boards of all varieties right on the beach. Look up and down the beach for the best options – prices and quality varied. You can also arrange lessons at many surf shops along the streets right off the beach or at the tents on the beach. One surf school option is Lunazul. The surf was very calm in December, but it can get big! Beach: The beach runs along the crescent shaped bay that is Sayulita. It is beautiful, but the sand is a bit rough. In places the beach drops off steeply into the ocean. It’s okay for adults, but overhead for many kids and even teens. You will see people swimming, surfing and paddle boarding all day and into the evening. There is also a riptide that my own child has been saved from by a life guard on this very beach, so be aware. They do have life guards – a lot of beaches don’t! Housing: I love using Airbnb for housing – especially in small towns where I cannot use points or when I want a more local experience. Our options were limited because we were booking over the Christmas Break and we booked so last minute. But there were plenty of options on Airbnb. Also try VRBO and SayulitaLife for booking housing and all things Sayulita. With kids I always look for a pool in addition to the ocean since the surf can be exhausting to kids and sometimes it’s nice to get a break. It’s also nice to have air-conditioning in the bedrooms [even in December, but during warmer weather I think it’s essential!]. We booked with Airbnb for under $190/night, last minute, in high season and this included a pool and was steps from the beach. It wasn’t fancy by any means, but it had everything we needed! 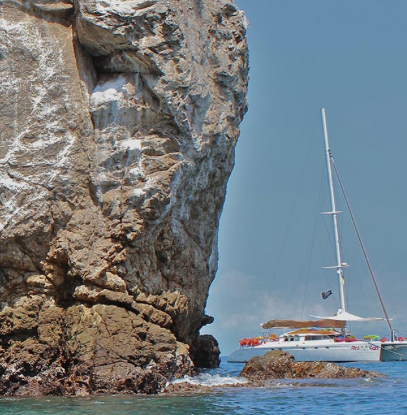 Take a quick trip to Punta Mita which offers beginner surf breaks that are long, long, long. Sail to the Marietta Islands with the Ally Cat Sailing Adventures. This was a super fun, all day excursion that included lots of sailing, food, drinks, whale watching, snorkeling, paddle boarding, jumping from the ship into the ocean below. 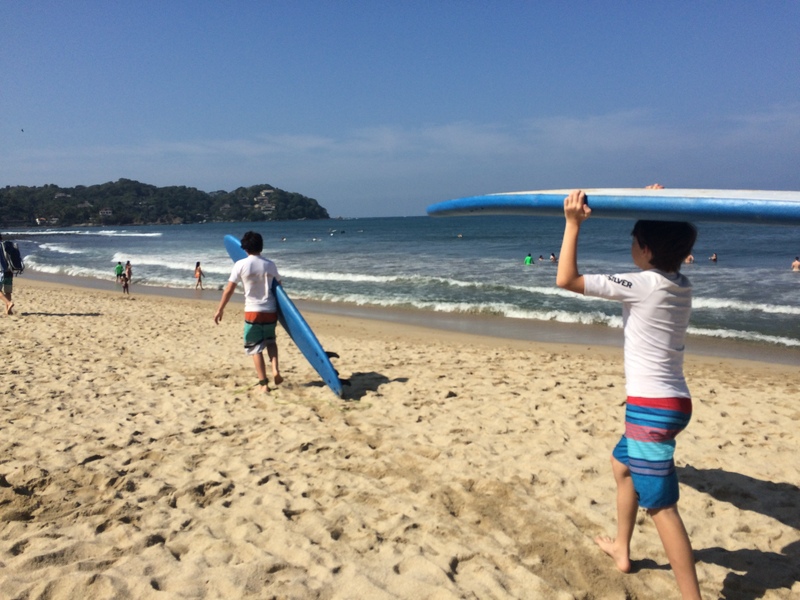 Take a hike to Playa de Los Muertos – this is a hidden beach within walking distance to Sayulita even with kids. Walk out of town along the road that parallels the beach past Villa Amor. Head up over the hill past the cemetery on your left and down to a secluded beach – sometimes it doesn’t feel so secluded, but it’s certainly more private than the Sayulita beach. Reasonably priced – the flights, housing, and especially food! It’s easy to get around without a lot of Spanish language skills. I also see this as a negative for those of us who want to practice our Spanish. It was packed! So many, many tourists. I would say you can expect an equal number gringos and Mexican tourists in December. The summers are relatively empty there, but humid. You have to say, “No, gracias” so many times when you are near the beach because so many people are walking around selling their wares. Too easy to speak English in this town that is used to tourists. 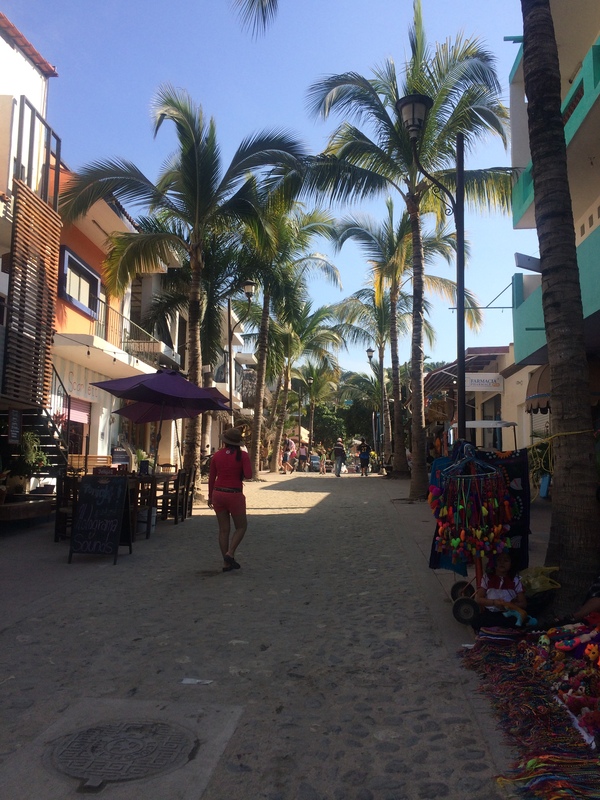 I have a sweet spot in my heart for Sayulita, Mexico. 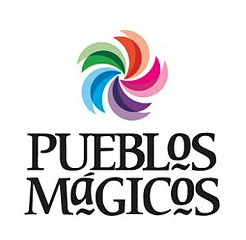 I do agree that it is a Pueblo Magico! What else is out there for kids and families on Halloween? Where are you going? What are you doing? 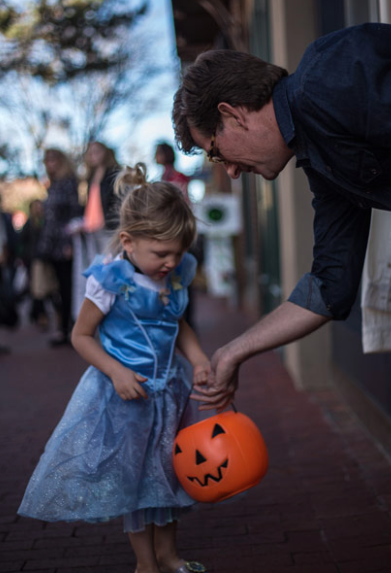 Let me know and I’ll make sure to help get the word out about all the great family-friendly Halloween events around town. Elementary kids in Colorado – It’s your lucky day! Colorado elementary school kids don’t have to wait until they are in 5th/6th grade to get their own ski pass – Vail Resorts’ Epic School Kids now offers FREE skiing to ALL elementary school children. The catch? 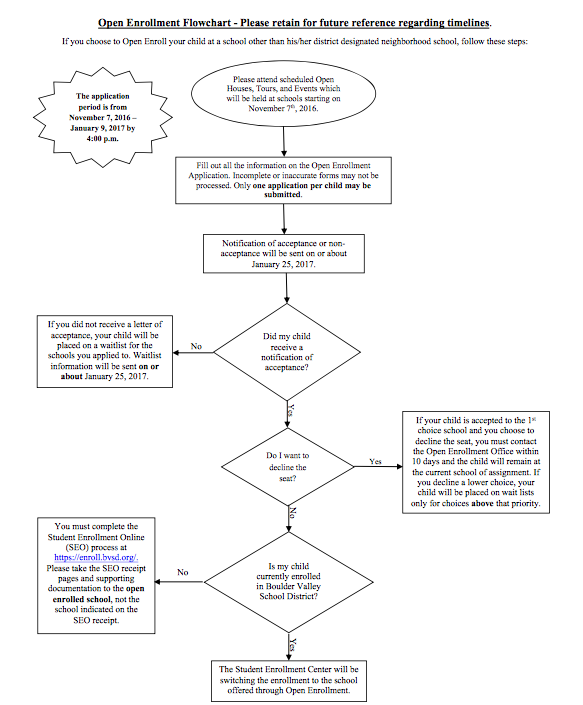 Get your kids registered by October 8, 2016! Q: WHAT IS THE EPIC SCHOOL KIDS? Epic School Kids is a FREE program for Kindergarten through 5th graders that provides skiing and riding at some of Colorado’s best areas – Vail, Beaver Creek, Breckenridge, and Keystone. That means 4 days of FREE Skiing at each area or 16 days in all. The pass also includes one FREE first-timer ski or ride lesson with equipment rental. Q. HOW CAN PARENTS ENROLL THEIR CHILDREN IN EPIC SCHOOL KIDS? Parents can take their children to a participating Front Range Colorado Ski & Golf, or Boulder Ski Deals location to register their child in person. In Boulder – just head to Boulder Ski Deals. Take a look at what you need to bring below. 2016-17 Ski Passes: Family Deals Are Happening Right Now! What are the best ski deals for families right now? There are some good ones that are time limited, so it may be time to get your passes soon. Don’t delay, the best deals are in the Spring when these areas are trying to entice you to purchase for the 2016-17 ski season. KIDS SKI FREE! One free child pass [12 & under] with the purchase of an adult RMSP and RMSP+ until June 1, 2016. *You can purchase the regular Rocky Mountain Super Pass, but it’s the same price as the RMSP+, so I think it’s a clear decision. This is a new one to me, but might be attractive to some adventurous, traveling families. The Mountain Collective gives you 2 free passes to 12 areas in the United States so 24 days of skiing if you can make it to all locations. Think Alta, Whistler/Blackcomb, Taos, and many more! The only local areas are those in Aspen. But if you are ready to go to the snow, this pass may be a fun one to add to your list. KIDS SKI FREE! Their child pass is $1 when you purchase an adult pass [limited time]. The Epic Pass products are on sale. Again this year they will be offering their Epic School Kids program which offers children through 5th grade a pass that allowed them to ski free for 4 days at Vail, Beaver Creek, Keystone and Breckenridge. Not too bad! Time to get on this one as this is a limited time offer and there were lots of families sad about not jumping on this one earlier! The other thing to consider is adults need to get passes that align with these free kids’ passes, so you want to look at the whole package. What passes will your family get? Podcasts Are Rocking My World! Learn something new. Honestly, if I want to learn about history – cue up the podcast. 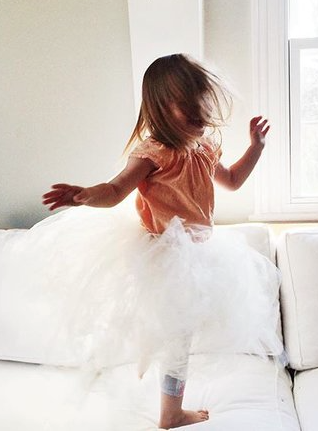 If I want to get some parenting wisdom – cue up the podcast. If I want to relax – cue up the podcast. They are sort of miraculous! Put me to [back to] sleep. I have a few podcasts I use to help me go to sleep – or go back to sleep if I wake up in the middle of the night. I leave my phone by the bedside with my earbuds attached. If I wake up, I pop on one of my cued up podcasts, and I’m back off to sleep. I don’t remember a word of the podcast, but they work without fail to get me off to sleep. Get exercise. I often cue up a podcast and go out on a run. I’m learning so much! Get things done. I get into listening to my podcasts and find myself folding the laundry. It’s one of my least favorite tasks and yet I find [more] time for it when I’m listening to a podcast. Family Time. Driving up to the mountains each weekend skiing we try to listen to a podcast together. Yup, the kids are interested and learning some really interesting things! Download the podcast app for your smart phone. 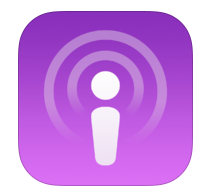 Just search “podcast” and it will come up in the iTunes or Android stores. It’s a free download. What podcasts do you enjoy? Every Kid in a Park! Great idea! Every Kid in a Park is a program of the United States Government to get kids outside and enjoying our national treasures! And 4th graders get a FREE PASS. That means that you can get outside and enjoy our country’s national parks as often as you like – for free! You and your family get free access to hundreds of parks, lands, and waters for an entire year or through August 31 after your 4th grade school year. Show your pass to a ranger when you enter. If no ranger, leave it on the dashboard of your car. The pass admits all children under 16, up to three adults & a vehicle – free! National Parks’ Junior Ranger program: Very fun and engaging way to get kids ages 5-13 learning about our National Parks. Interested youth complete a series of activities during a park visit, share their answers with a park ranger, and receive an official Junior Ranger patch and Junior Ranger certificate. This is a free program and open to all ages. Junior Ranger Program Info.